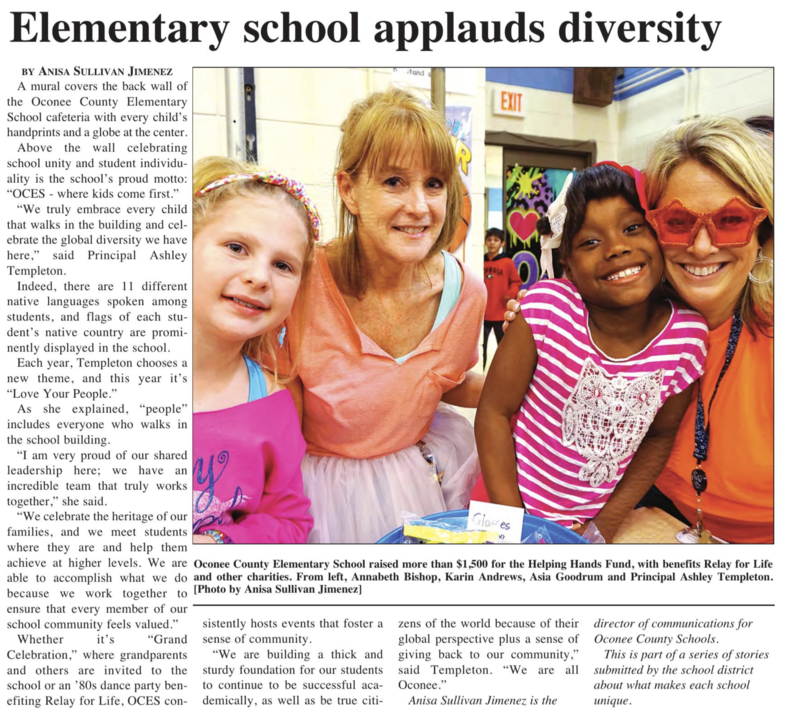 I am Megan Stephens, and I am one of the third grade teachers at Oconee County Elementary School. I began teaching in 2005, and I love spending my days with children. I have lived in Oconee County my entire life. My husband, Matt Stephens, also works for the Oconee County School System. We have three children, Hudson, Audrey, and Garrett.